For Sale Roofing not only takes care of your roofing needs but we can also provide our handyman services! 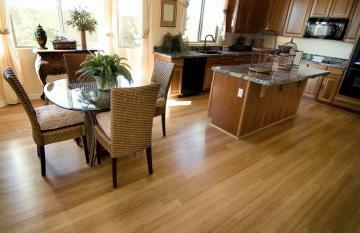 Do you have new flooring that needs to be installed or repaired? Perhaps some gutters in need of cleaning? Let us take care of the problem. No job is too small for us! Call Us Today At (870) 476-4377!